I am guilty of having a very busy Christmas season and I am so sorry for not posting regularly. Now that we are on the downswing, I 'll be plenty more consistent with my posts. I first read it with a chuckle. Who would think to query this? And then I read it again with curiosity. And said, "Yeah! Why and how?" 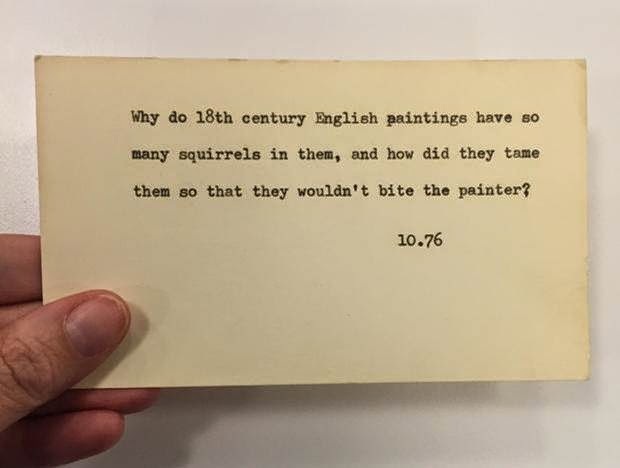 In my search for answers, I found that squirrels were not only a subject of note in British 18th Century paintings but also in American 18th Century paintings and French 16th Century paintings and in fact throughout several centuries and countries. A Young Lady's Complaint on the Death of her Squirrel. Nothing enjoying but my woes. But he is gone ! ne'er to return! And useless 'tie to sigh and mourn. And prove a very worthless pet. 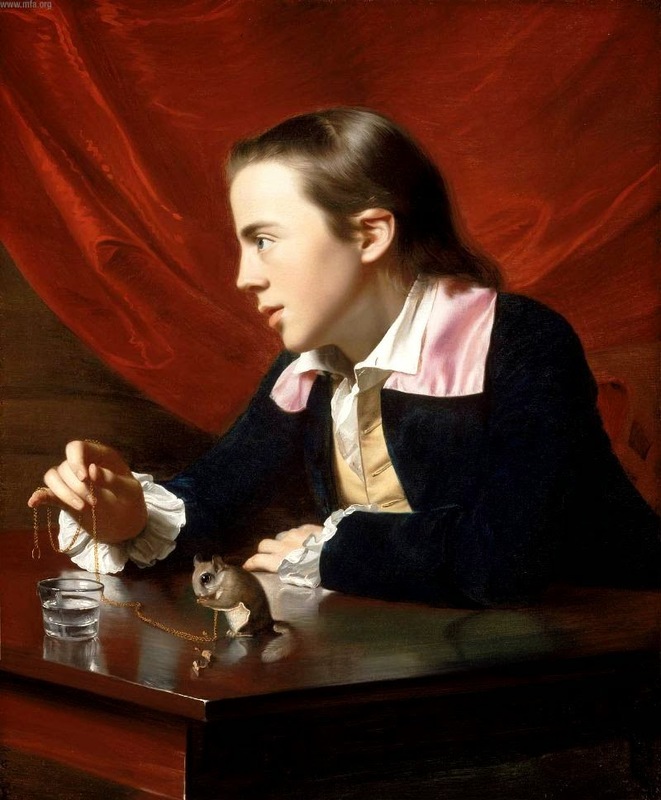 1760 John Singleton Copley (American artist, 1738-1815). 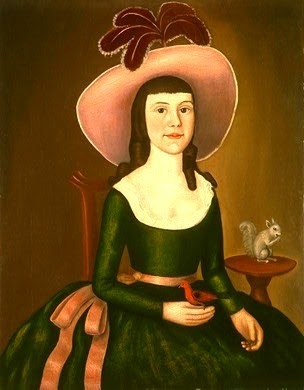 Boy (Henry Pelham) with a Squirrel. 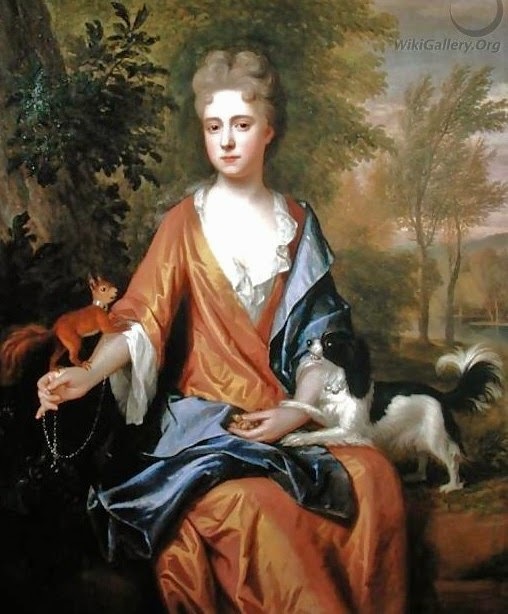 1790 Denison Limner Probably Joseph Steward (American artist, 1753-1822). Miss Denison of Stonington, Connecticut possibly Matilda. 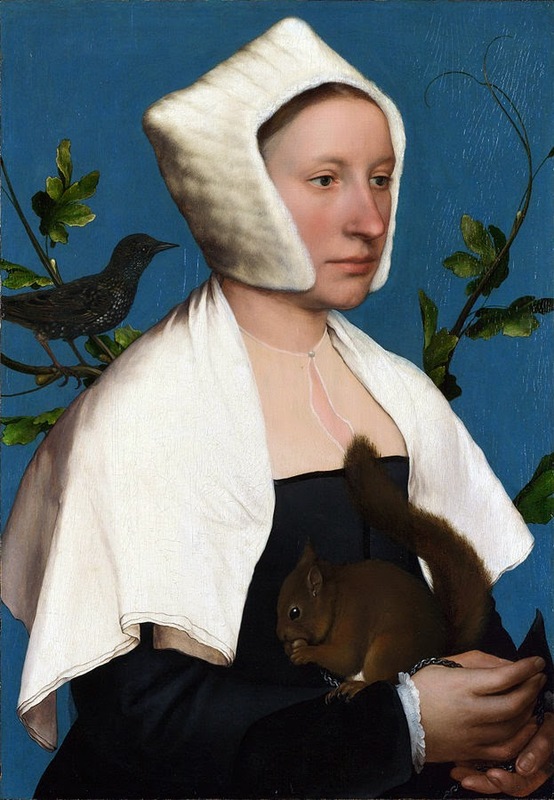 1526 Hans Holbein the Younger (1498–1543) Lady with a Squirrel on a chain. 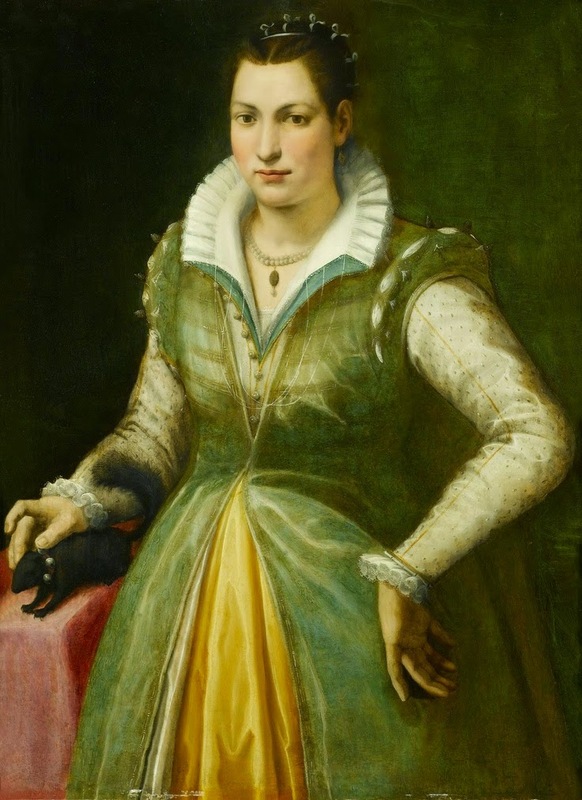 1580's Portrait of a Lady, possibly the Poet Maddalena Salvetti (1557-1610), in a Green Dress and a pet Black Squirrel with a bell collar. 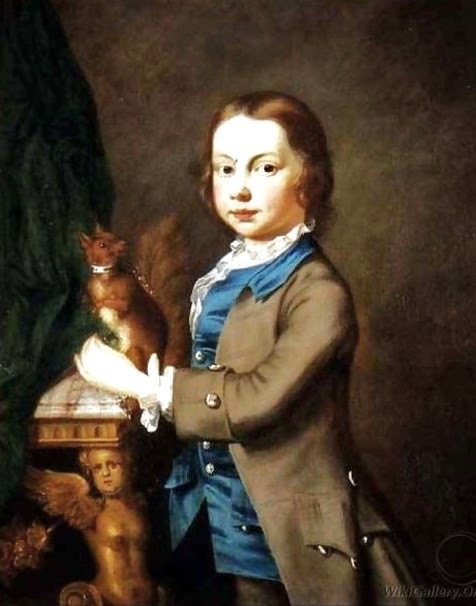 1700's Joseph Highmore (English artist, 1692-1780) A Portrait of a Boy with a Pet Squirrel. 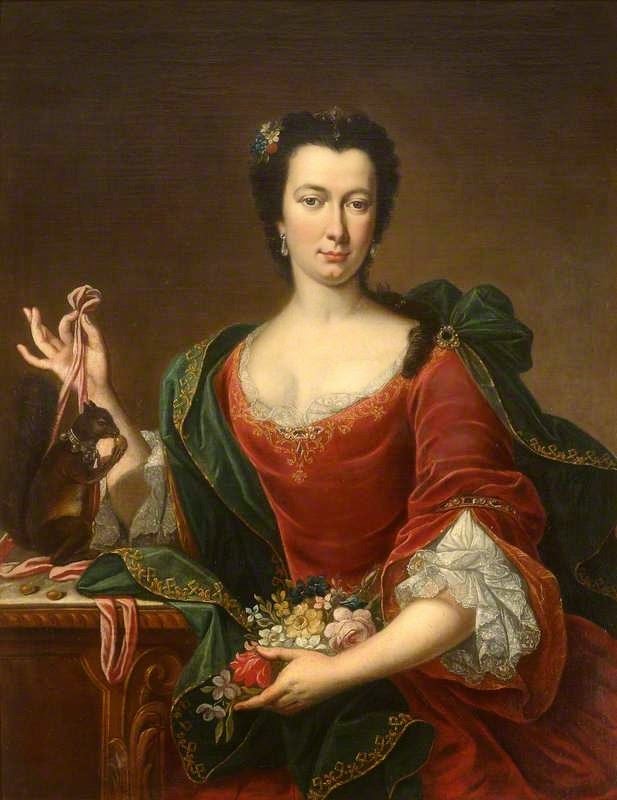 1730 Unknown French artist, Portrait of an Unknown French Lady Holding Flowers and a Red Squirrel with a bell collar. 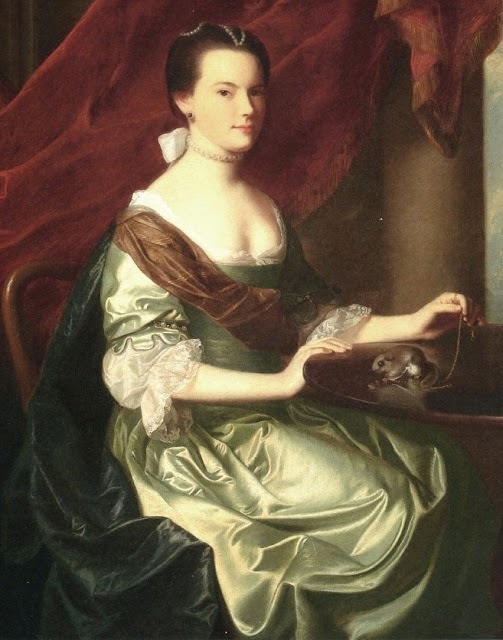 I attained these renderings of these portraits from 18C American Women. For more explanations and interesting meanderings, please go visit Barbara. 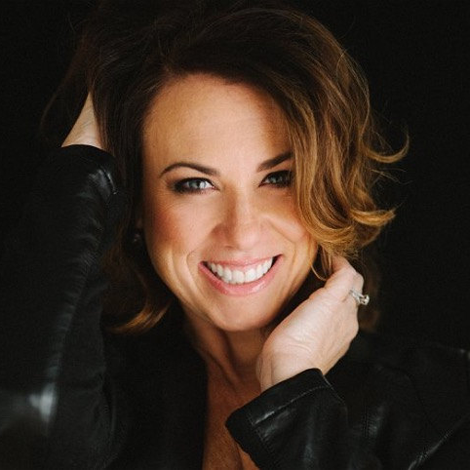 She has several other blogs as well, all worth a visit, including her biggest collection, "It's About Time." Did I, however, get the answers to the how and why? No. I did not. If anyone knows, please enlighten me!